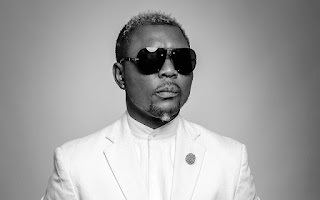 Arogunmenite/ MSN CEO, Oritsefemi drops a new single for his fans and this one is titled “Fall In Love”. Following the success of his previous single, Bodija, Oritsefemi serenades his fans globally with this new. Fall In Love like the title says, is a love song. Oritsefemi is seen professing his love to his partner. The singer is currently in Russia for his big show. Fall in love was produced by in-house producer, Hycient and the visuals have cameo appearance from popular Instagram comedian, Broda Shaggi and the singer’s wife, Nabila Fash . Download Oritse Femi new song titled Fall in love for free below..